Note: This item is by custom order only, allow extra time for producing this great Kombucha culture! 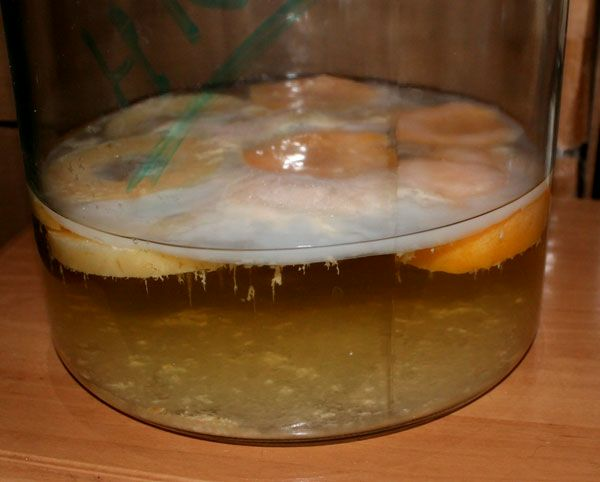 Himalayan Kombucha Strain – Originates from Northern India. Brewed and maintained on a mix of fresh or canned fruit and jaggery sugar, no tea. Said to be a very strong healer and cleaner for the body. For the common person in India, tea is costly where sugar is cheap and may come from many different sources. 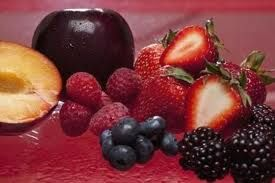 For kombucha in this part of the world, it is adapted to grow with fruit and unrefined sugar as the food source. Traditional kombucha cultures found common in the USA grows on a mix of black tea and sugar. This culture is a great strain for those who do not want caffeine in their diet! 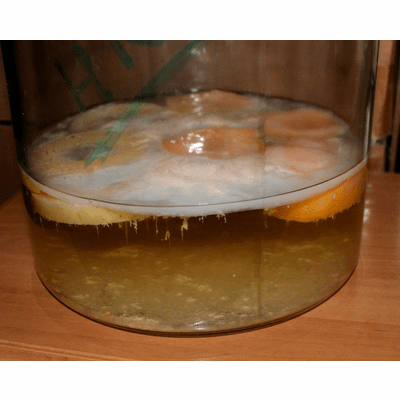 This strain of kombucha likes a little higher temperature during the brewing cycle of around 78 to 84 deg F.
Start brewing your own kombucha tea with this deluxe starter culture. Great aid as part of your holistic health practice. Includes fresh organic kombucha mushroom cultures and starter tea... complete instructions online. The organic starter culture you obtain is freshly harvested, packaged, and shipped only after you have placed an order to ensure freshness and quality. 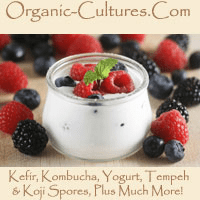 Kombucha cultures and tea bought through, Organic-cultures.com website, are guaranteed to be from organic sources, free from harmful pathogens, and are packaged fresh, after you place your order, for purity and quality control. Our organic grown kombucha cultures are 100% guaranteed to grow and produce new cultures or we will send you a replacement culture free of charge. We also offer ongoing support offered via email or our hotline to answer any questions you may have. Disclaimer: Although many of the cultures from this site have a history rich in tradition and folk wisdom, they have not been evaluated by the F.D.A. Some statements made or products sold through this web site, have not been evaluated by the F.D.A. They are not intended to diagnose, treat, cure, or prevent any disease. Please consult your health care professional or herbalist before using any products. Organic-Cultures.Com 100 E Wexford Ave General Delivery Buckley, MI 49620 USA Culturing HOT LINE: 1.231.631.1012 (between 4PM - 8PM EST/GMT -5) Fastest to text us with any questions. Copyright © 2000-2019 Organic-Cultures.com All Rights Reserved Under State, National, and International Laws. This web page, design, and images are the property of Organic-cultures.com. All rights reserved. To contact the webmaster please email - webmaster (at) organic-cultures.com Copyright © 2000-2019 Organic-Cultures.com All Rights Reserved Under State, National, and International Laws.